Need an easy appetizer for the busy Holiday Season? 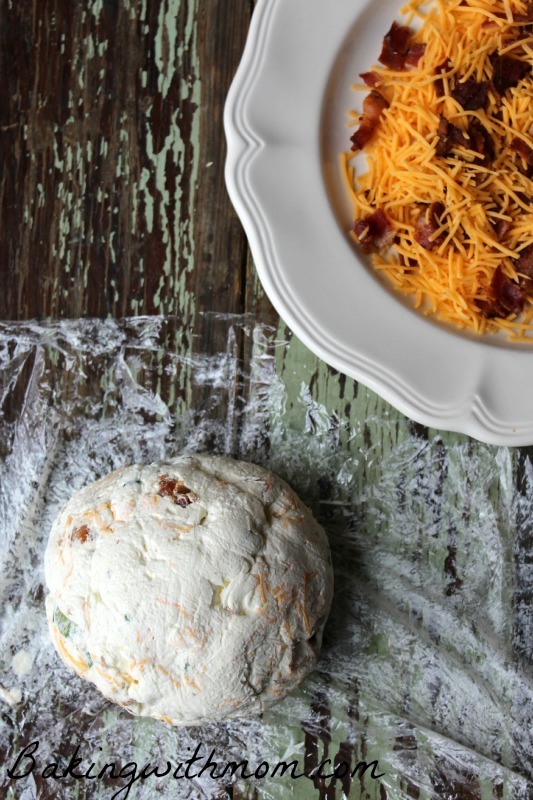 This Bacon Cheese Ball is a great addition to your Holiday meal. 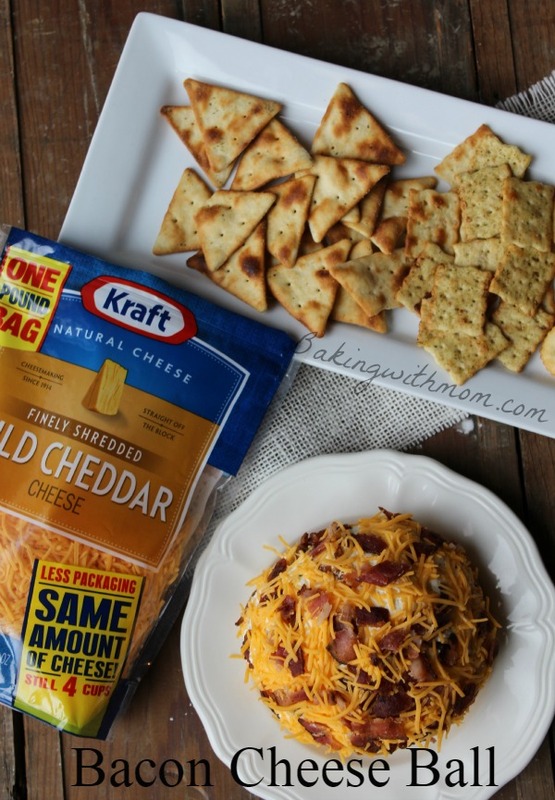 This Bacon Cheese Ball, made with Kraft Natural Shredded Cheese and chopped up bacon and onions, is full of flavor. 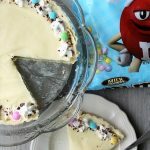 Surprisingly, it is easy to make and will be perfect for the upcoming Holiday gatherings. An appetizer is a great dish to bring to a gathering. It is the fellowship time before a meal. (In other words, it keeps everyone from snacking on the turkey while they catch up with their extended family.) 🙂 When thinking about an appetizer a little farther, I realized a Bacon Cheese Ball would be a great addition to any Holiday meal or party. 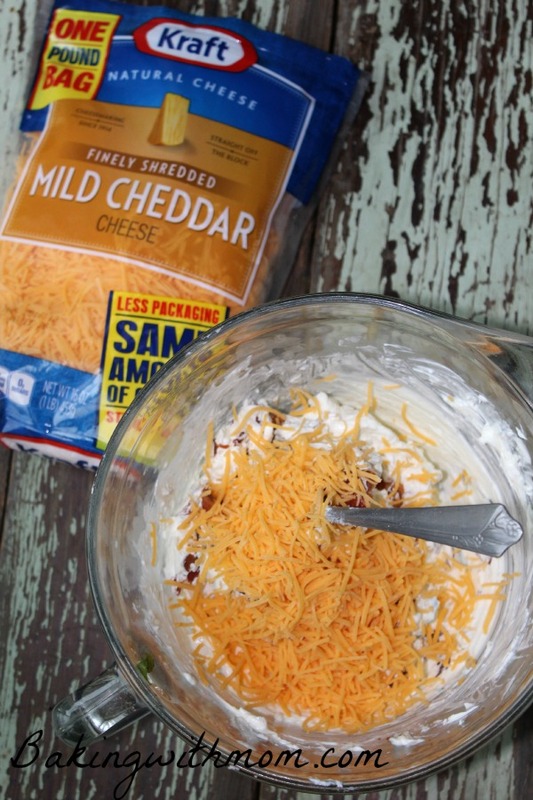 You can make it the day before, it takes only a little prep, and the flavors of Kraft Natural Shredded Cheese, bacon, cream cheese and green onion mix so well in this recipe. 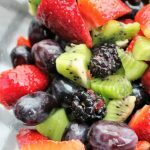 After deciding the ingredients I would use in the recipe, I headed to Walmart. 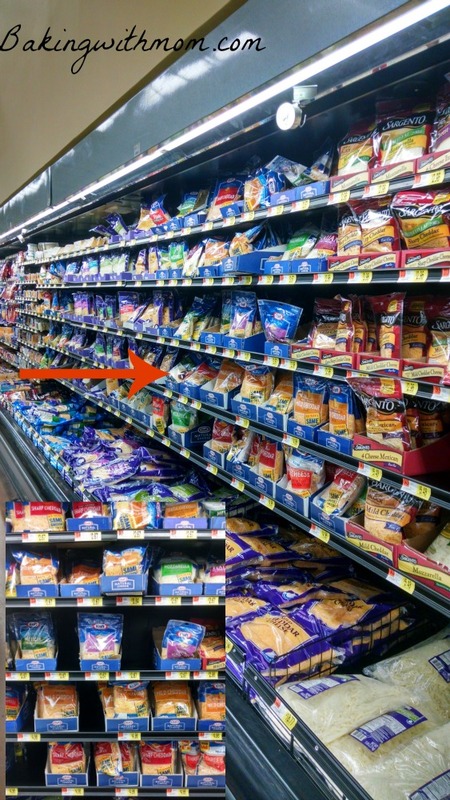 Finding Kraft Natural Shredded Cheese is easy to do at Walmart. It is along the wall in the refrigerated section. I gathered what I needed at the store and started making the Bacon Cheese Ball. 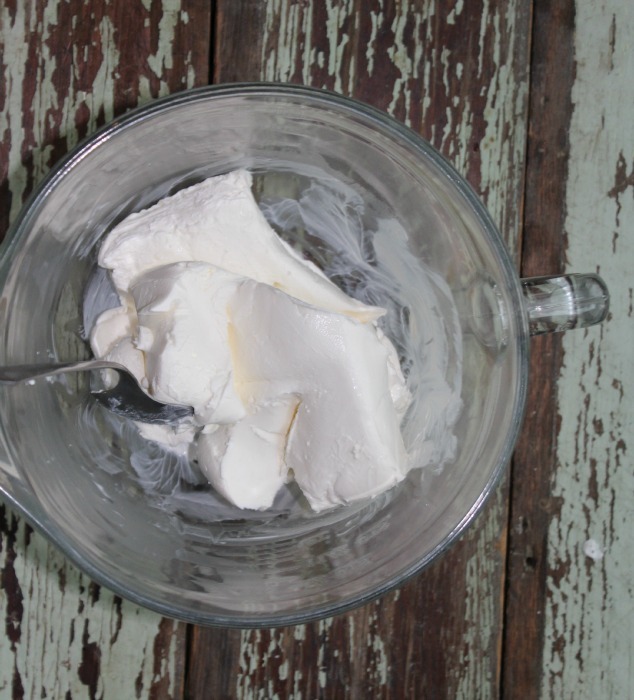 First, I added softened cream cheese to a medium sized bowl. I then added 1/2 cup sour cream to the cream cheese and blended well. 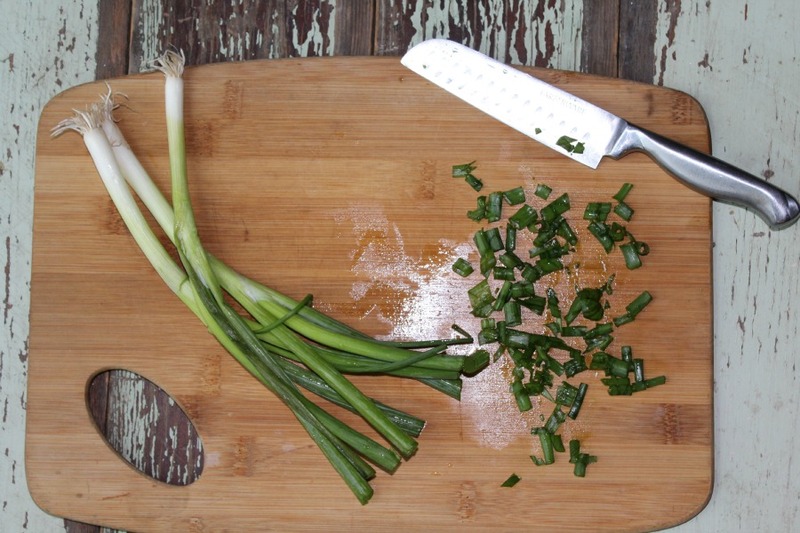 I then chopped up 1/2 cup green onions and added them to the cream cheese/sour cream mixture. Stir in 7 strips of cooked, chopped bacon and stir. 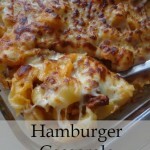 Adding one cup of Kraft Natural Shredded Cheddar Cheese was the perfect addition in this recipe. After stirring well, place the mixture on plastic wrap and form a ball. Let refrigerate overnight. 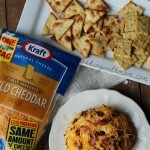 The next day, roll the cheese ball in cooked bacon (crumbled) and more Kraft Natural Shredded Cheddar Cheese. Serve with crackers, bread or corn chips. 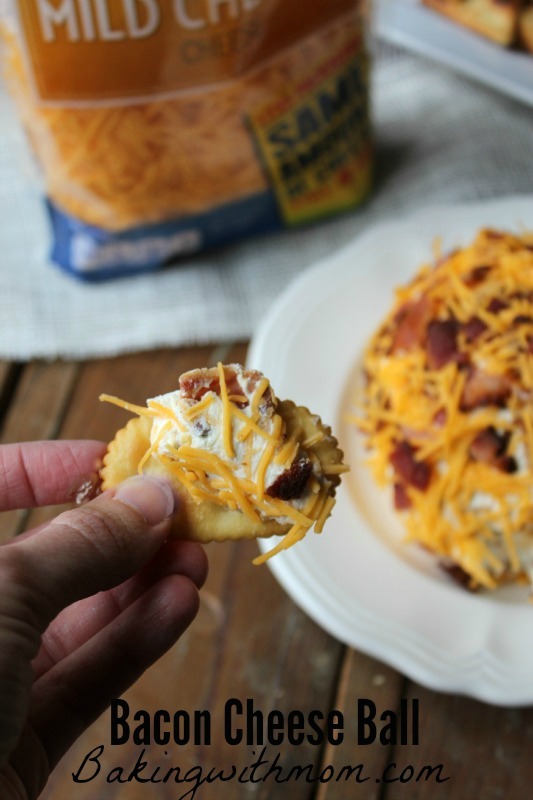 The crunch of the cracker with the texture of the cheese and bacon makes this appetizer delicious and a quick family favorite. Bacon Cheese Ball is an easy to make appetizer with bacon, Kraft Natural Shredded Cheese and green onion. 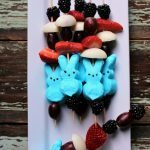 Delicious and a quick favorite! I want to know, what is your favorite recipe to make at the Holidays? Do you have a traditional favorite featuring cheese? Need some ideas? 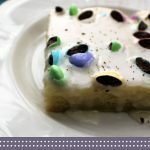 Click here for more recipes! This would definitely be the showstopper of the appetizer line up! Thank you! It was very liked at our house! What a wonderful cheeseball Sarah, can’t go wrong with bacon. This will be perfect for the holidays, also game days. Can’t wait to see my boys’ faces for this one! The boys in my house loved it! Delicious! !